Bisa Kdeibrings to us his much awaited collaboration withSupreme Mavin Dynasty’slabel actReekado Banks. Just as the title explains, Feelingis one emotional song that will revive your love mood. 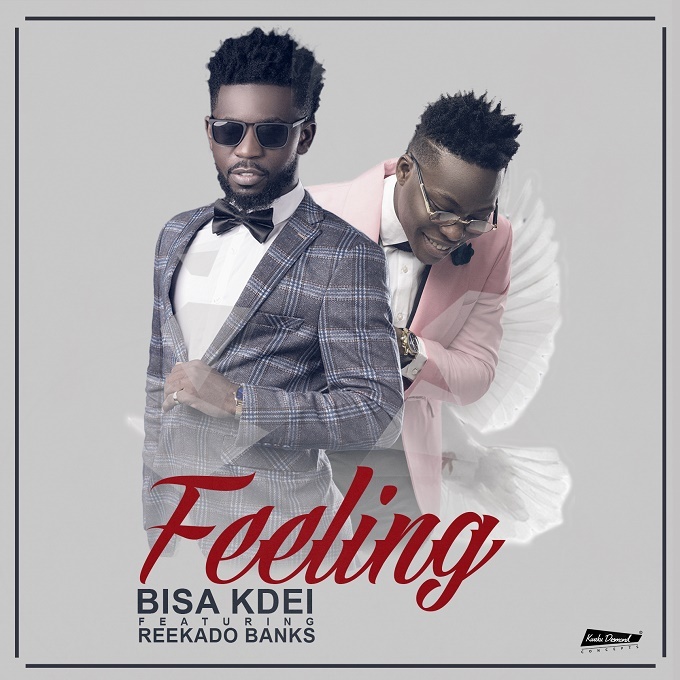 The lyrics from both African acts, Bisa Kdei and Reekado Banks makes true love a good experience to feel. Production credit goes toPee Wezel.